OK... let's move on to another Delightfully Inspiring Thursday Party! Once again, I'm featuring some delight from last weeks party. Click on the photo to be directed to the post, but be sure and add your link to the party first. If you've been featured today, you are AMAZING! Grab a button for your blog page and show it off. Thanks so much for hosting DaNita! Love that first room feature! Enjoy the rest of your week. Thanks for letting me join your fantastic blog again this week. You rock girl!!! DaNita thanks for featuring my entry cubbies, they were a joy to make and are getting great use by my friend. Such a nice surprise for my Thur morning. Thank you for hosting! You have some great "linker-upers" here. I would love to invite you over to share on my WhateverWednesday link party . Hope to see you there! Thanks for hosting another party! I've posted the Purse Cake that I made for my daughter's 8th birthday last weekend. 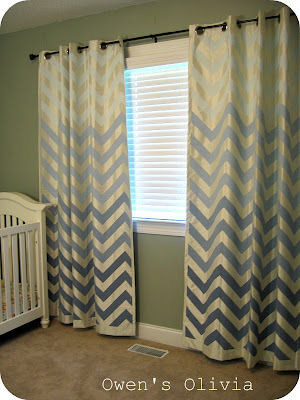 Thank you DaNita for hosting and featuring my curtains! You posted some really great stuff. 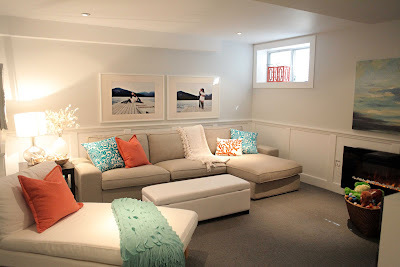 I love the basement reveal! The colors are so fresh and clean! Thanks for featuring my Sitting Room! Your such a gracious hostess for letting us link up every week. How much do I LOVE that basement? I'm pretty sure that would by my husband's dream, right there. Thanks for hosting yet another great week. YAY! Thank you so so much for hosting DaNita!!! Can't wait to see everyone's projects...;) Have a great week! Thank you so much for featuring my backpack hooks. :) Thanks so much for hosting! Ooo! Those painted curtains are lovely! Thanks for hosting! Hi there, I'm new to your blog and just linked up! Thank you for hosting this party. I'd love it if you stopped by my Link Party on Tuesday and shared something.